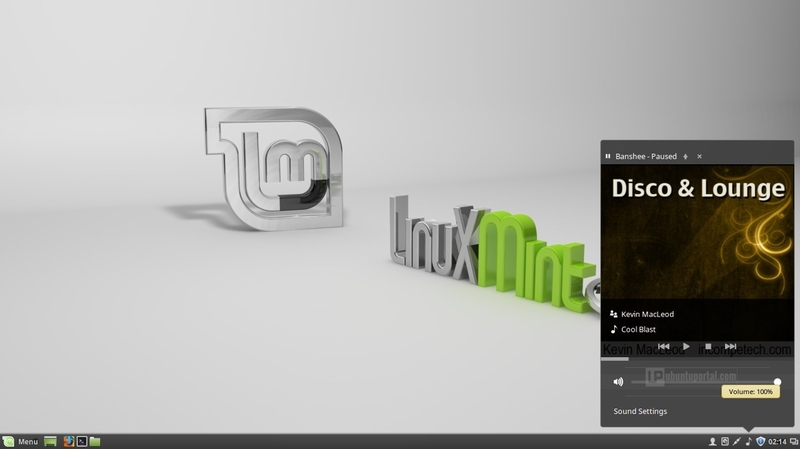 On December 4, 2015. the Linux Mint Developer has officially released and announced Linux Mint 17.3 Cinnamon edition and Linux Mint 17.3 MATE edition. 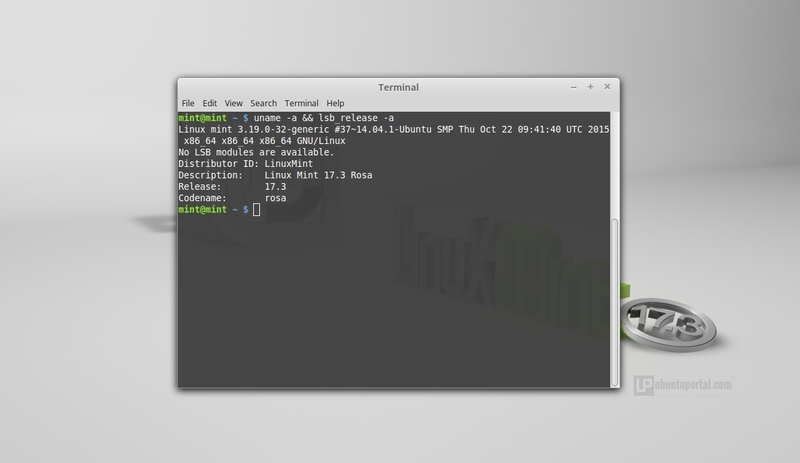 The both based on the long-term supported Ubuntu 14.04 LTS (Trusty Tahr) operating system from Canonical, powered by linux kernel 3.19, uses Xorg 1.17 and Mesa 10.5.9. in addition, this release will get support and updates from Linux Mint Developer until 2019. 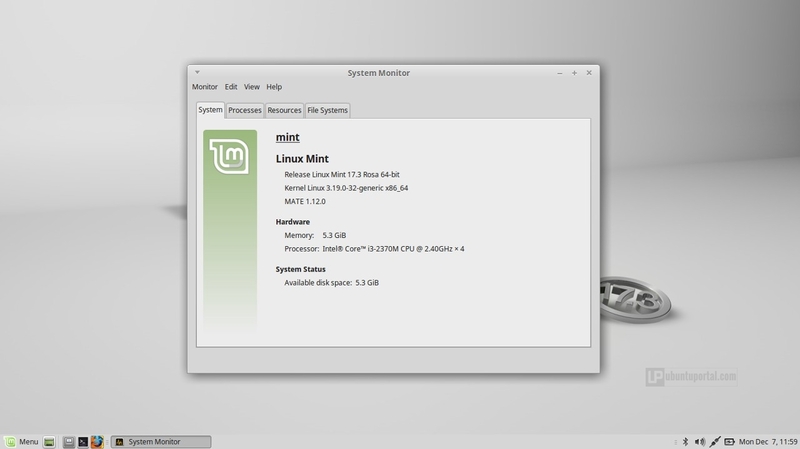 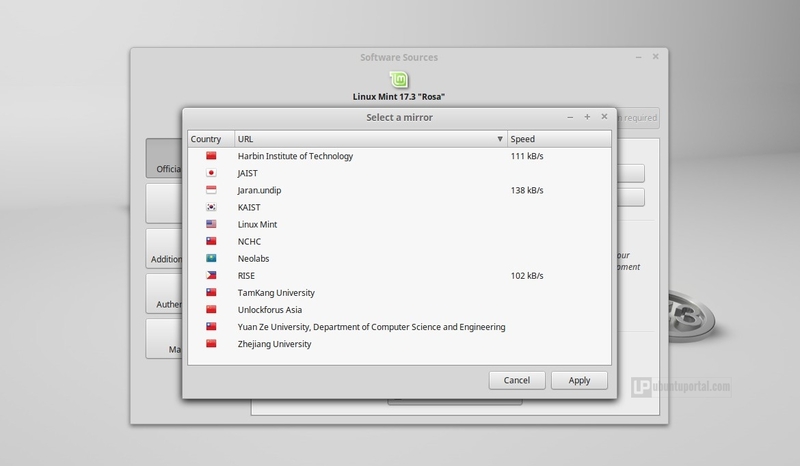 Both Linux Mint 17.3 “Rosa” ship with the same improvements for several of core components and applications, such as Software Sources, which is now more reliable, can detects your location and starts its speed tests with mirrors near you, Driver Manager, which is now more robust, Update Manager, which can perform more checks, and The login screen features an on-screen keyboard and improved HiDPI support. 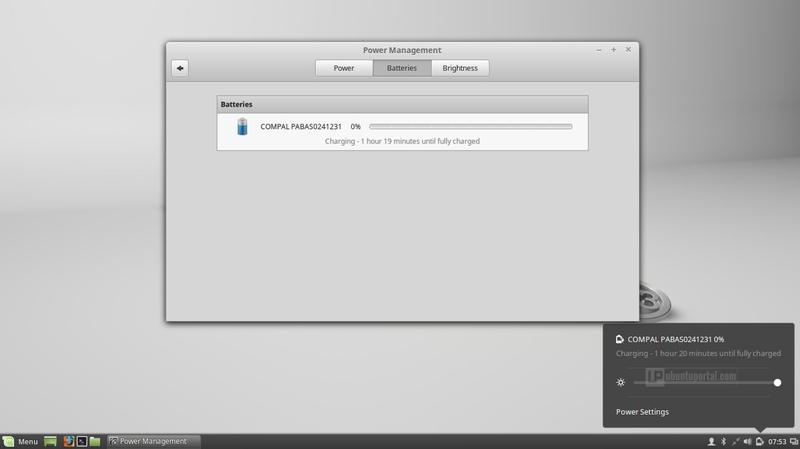 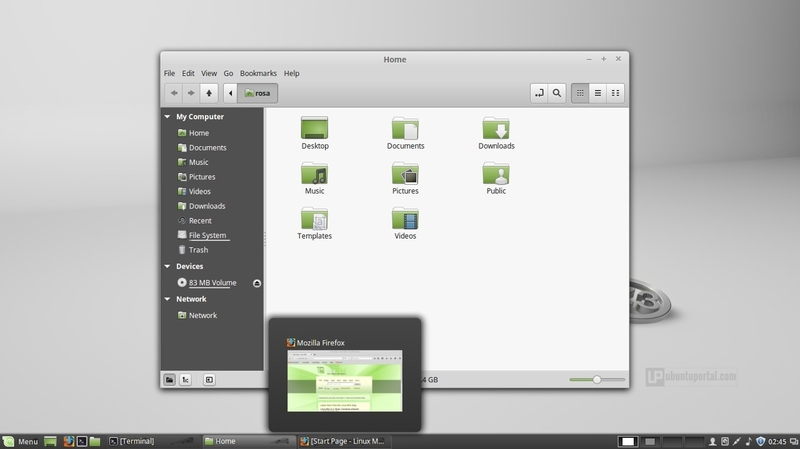 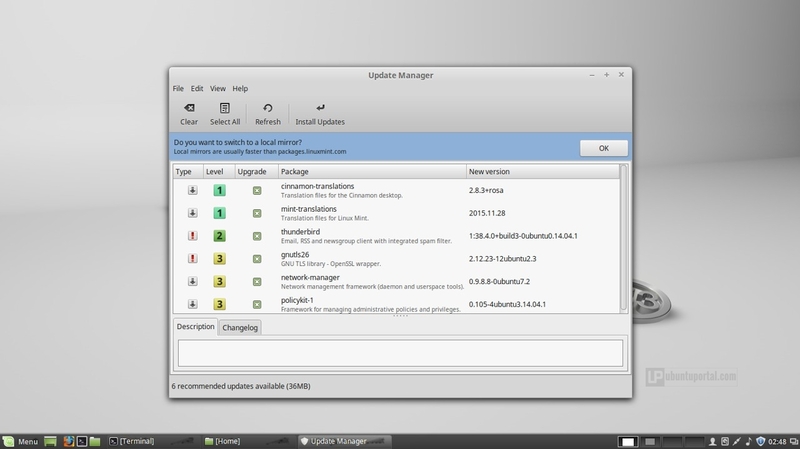 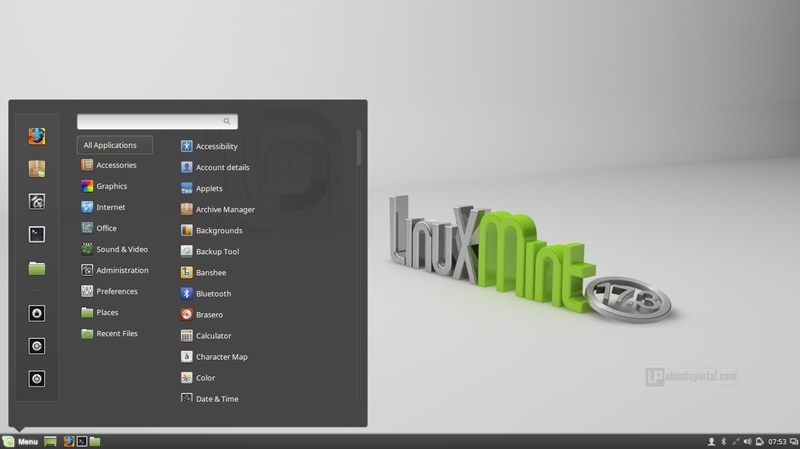 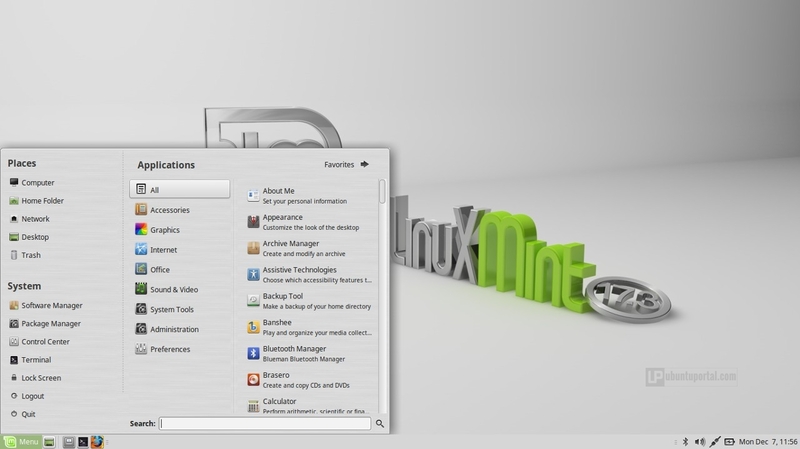 Let see the new features and changes in Linux Mint 17.3 Cinnamon edition and MATE edition. 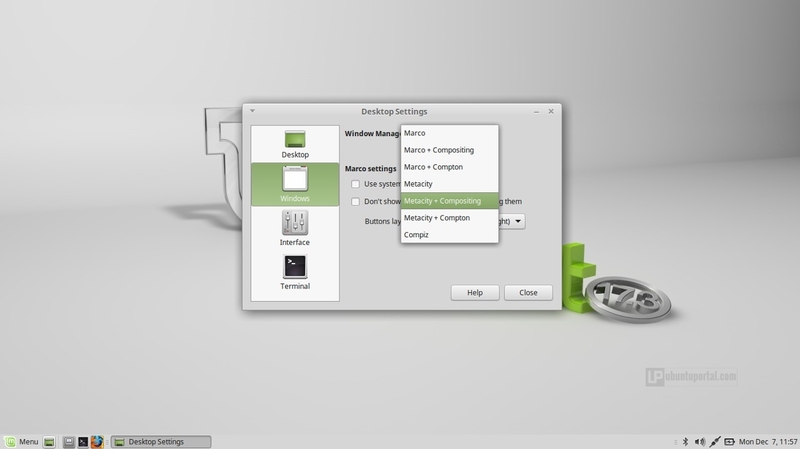 The Linux Mint 17.3 Cinnamon Edition comes with the latest version of Cinnamon 2.8 desktop environment, which includes a huge number of new features and changes such as the Sound applet have a new appearance. 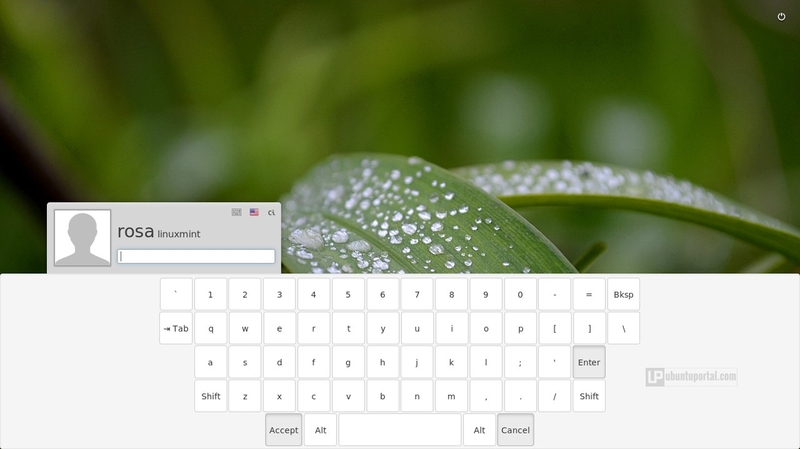 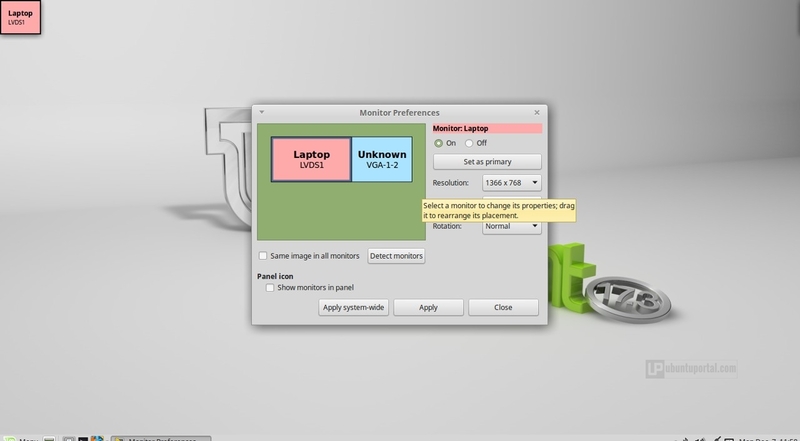 Input controls, applications and output devices were moved to the right-click context menu. 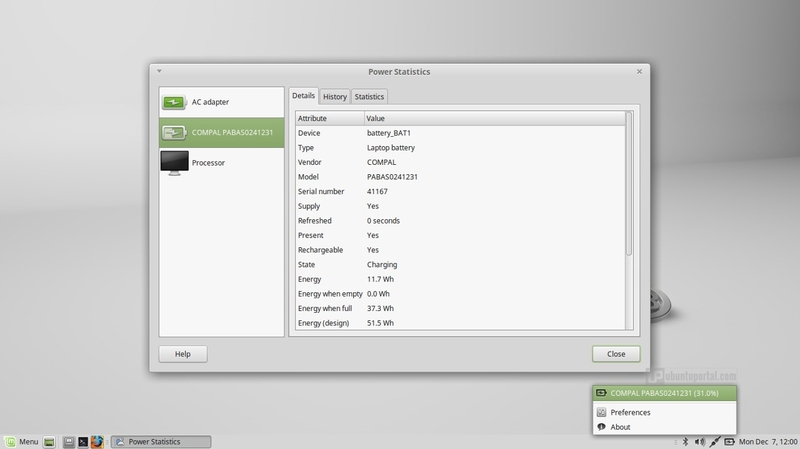 The power applet received many bug fixes and the way it detects and handles multiple batteries was significantly improved. 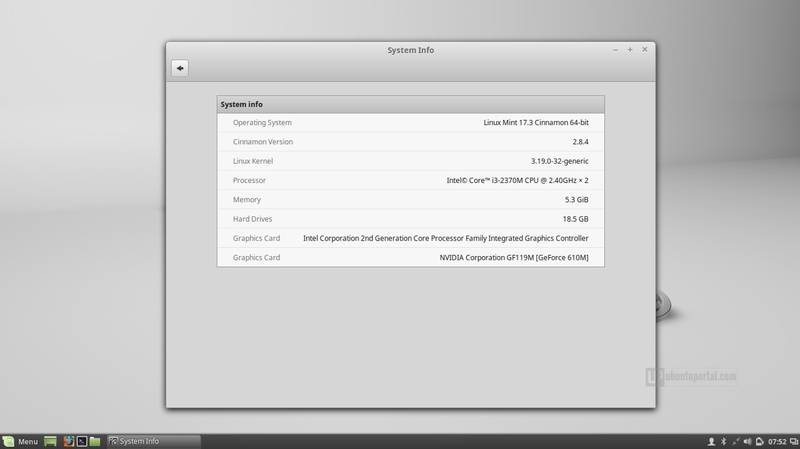 the System tray now also supports indicators. 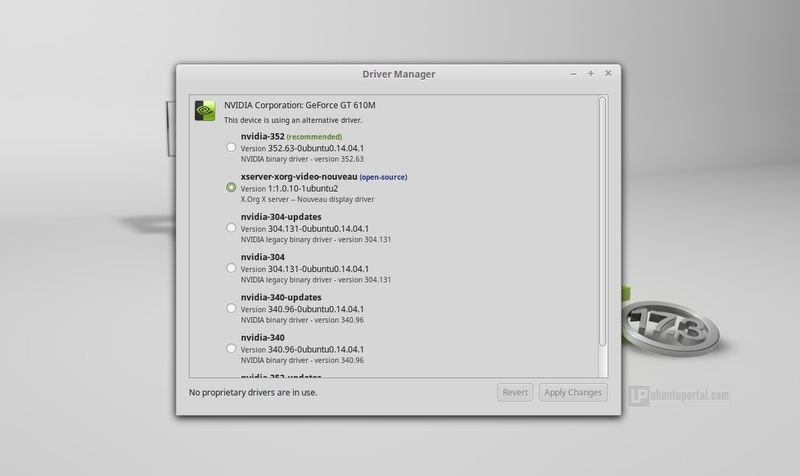 The Linux Mint 17.3 Cinnamon Edition features the latest version of MATE Desktop 1.12 and introduce new features that added in section windows of Desktop Setting, which allow user switching to different window and composting manager. 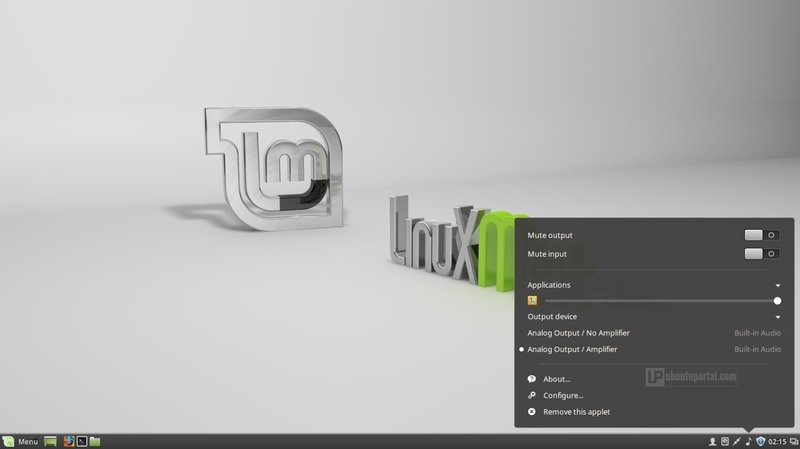 It support for the Compton, Compiz and Openbox window managers, as well as screen-tearing.